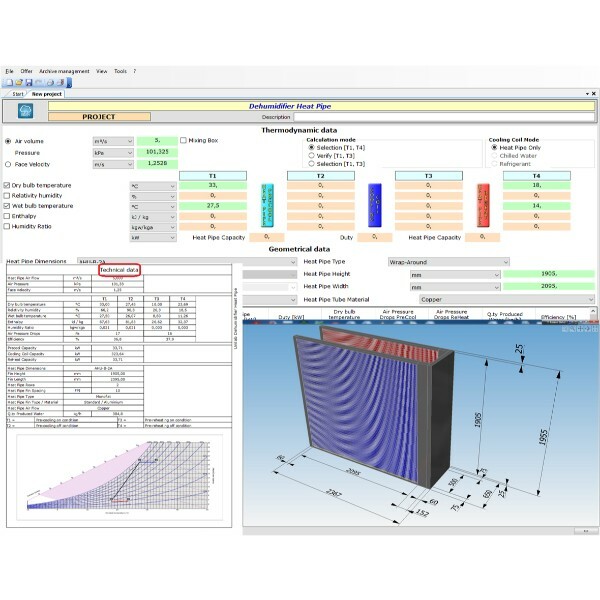 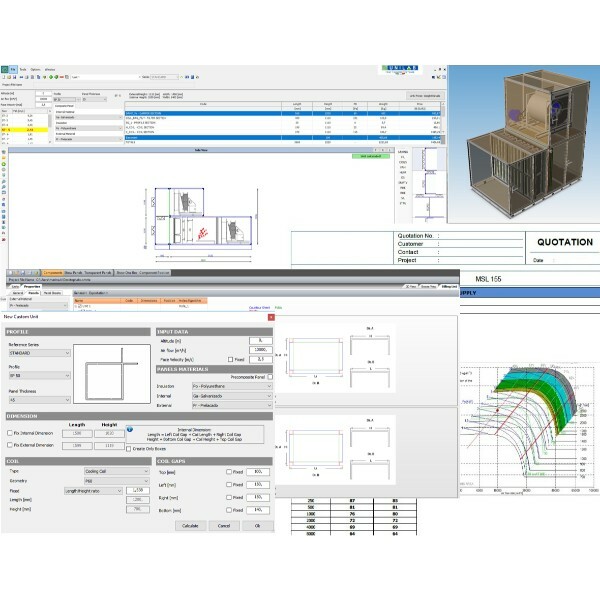 UNILAB TOWER SUITE is the best suite of Software for the calculation & design of Evaporative Condensers and Evaporative Coolers. 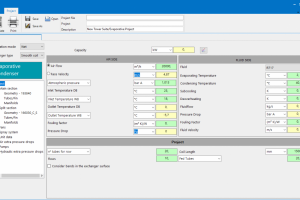 UNILAB TOWER SUITE is Unilab’s unique suite of software for the calculation & design of evaporative condensers and evaporative coolers. 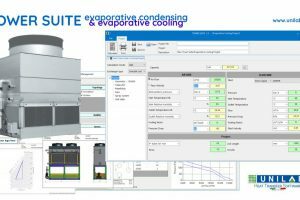 It’s composed by 2 modules, also available separately: EVAPORATIVE CONDENSER & EVAPORATIVE COOLING. 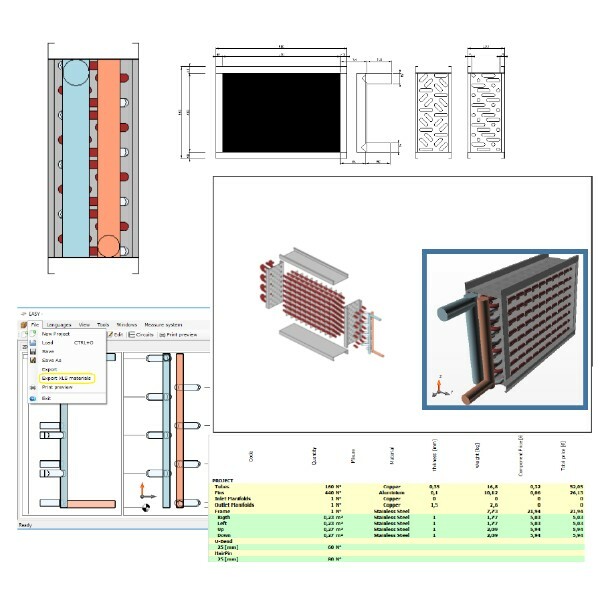 Both modules allow to calculate heat exchangers with smooth tubes (without fins) & fin packed coil heat exchangers with spiroidal or integral fins. 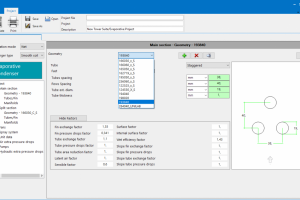 The user can calculate in dry and wet mode, and the wide archive of geometries can be enriched by adding new geometries to the existing ones. 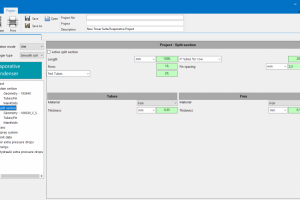 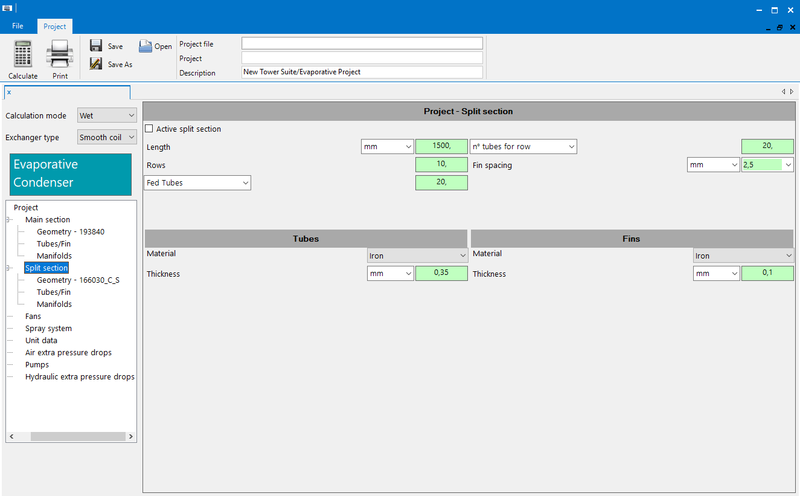 By choosing the various sublevels of the “project” menu it is possible to edit different values. 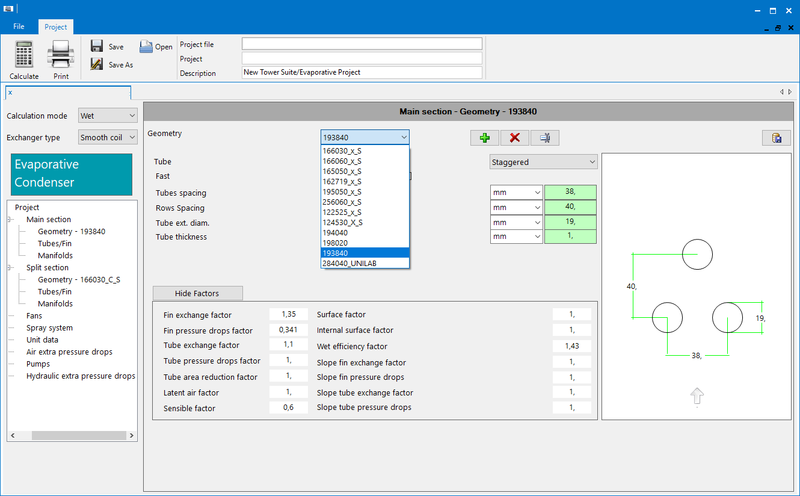 It is possible to modify the thickness and materials of both tubes & fins, and calculate the manifolds and spray systems. 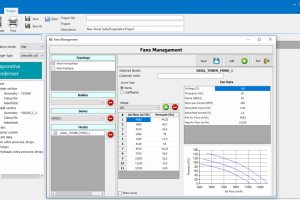 Both modules consider in the archive management section both single-phase and three-phase axial fans. 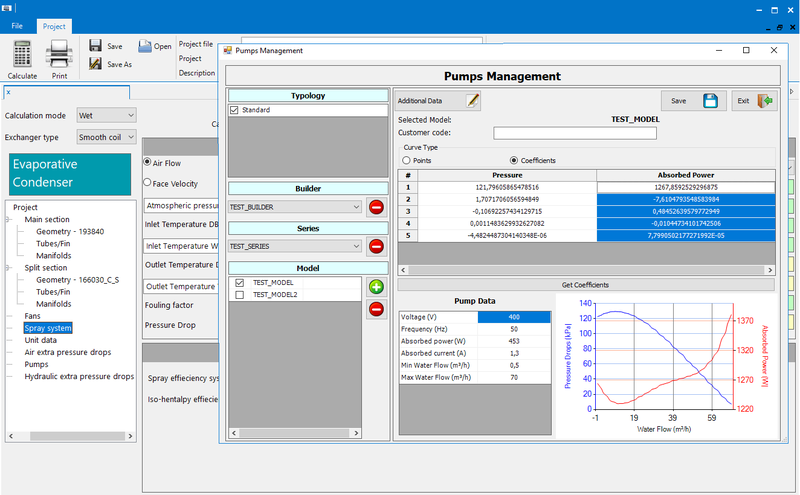 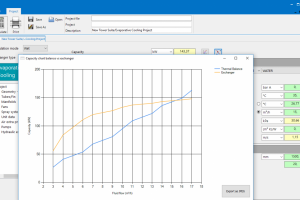 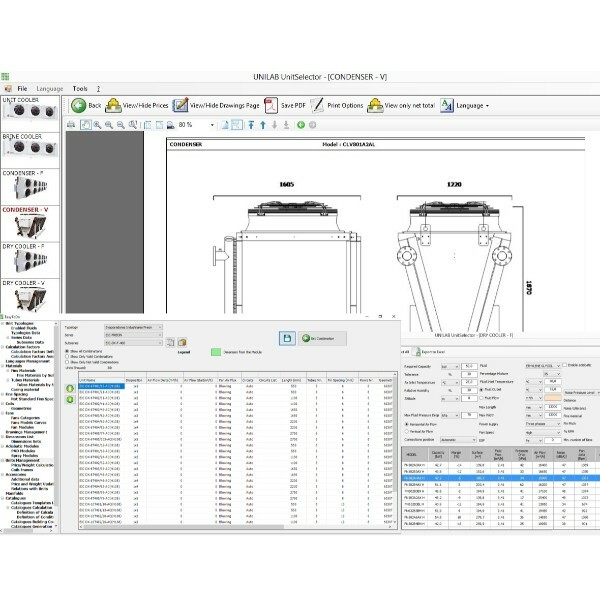 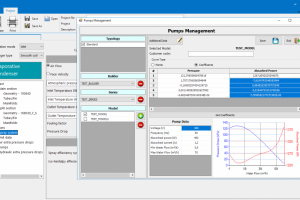 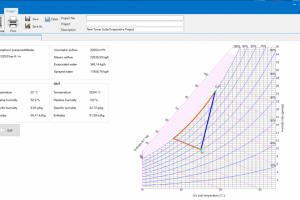 Tower suite allows the calculation results to be printed on a technical summary page, with the possibility of adding a psychrometric diagram and a technical drawing of the unit. 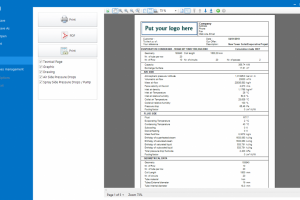 Prints can then be exported to a PDF file. 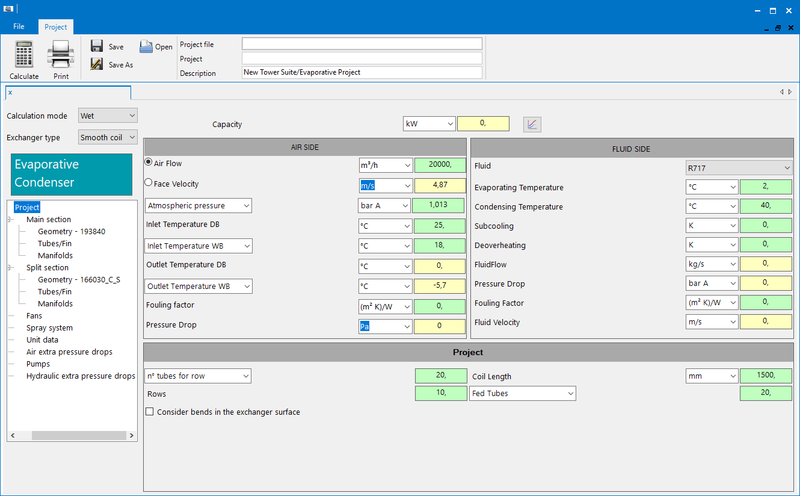 UNILAB TOWER SUITE is the best software for the calculation & design of evaporative condensers & evaporative coolers. 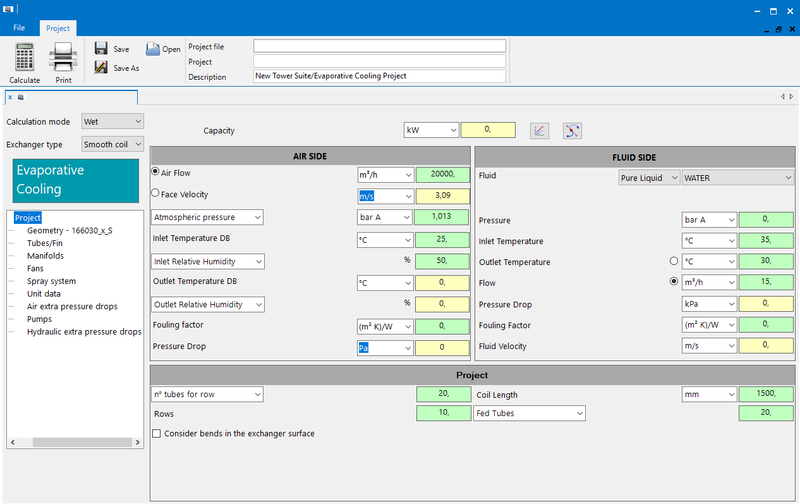 Evaporative condensers differ from evaporative coolers because while in the former we have a refrigerant condensing inside the tubes, in the latter we have a mono-phase fluid (which can be a pure liquid or a liquid mixture) cooling down as it flows through the tubes. 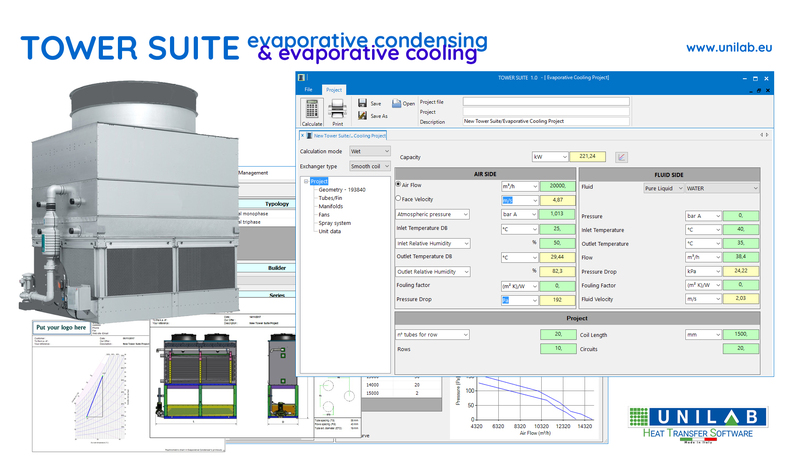 TOWER SUITE is composed by 2 modules, also available separately: EVAPORATIVE CONDENSER & EVAPORATIVE COOLING. 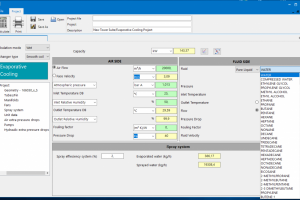 The interface is user-friendly and essential. 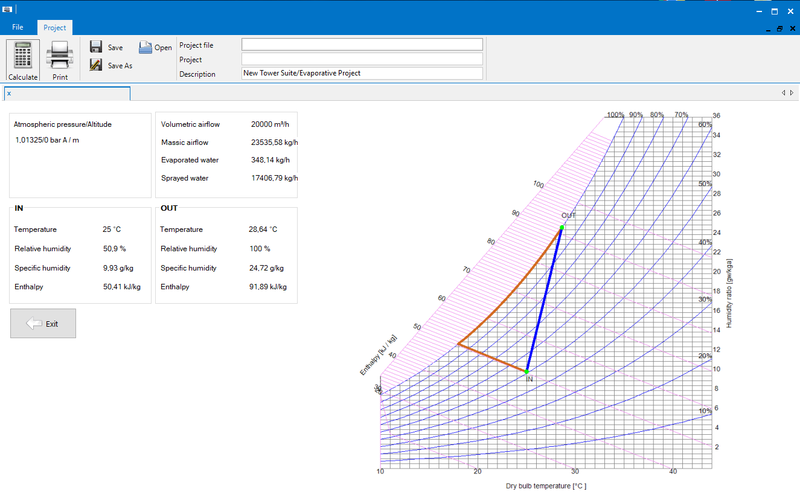 The thermodynamic data are in the upper part, while in the lower “project” field you can find all the geometrical data. 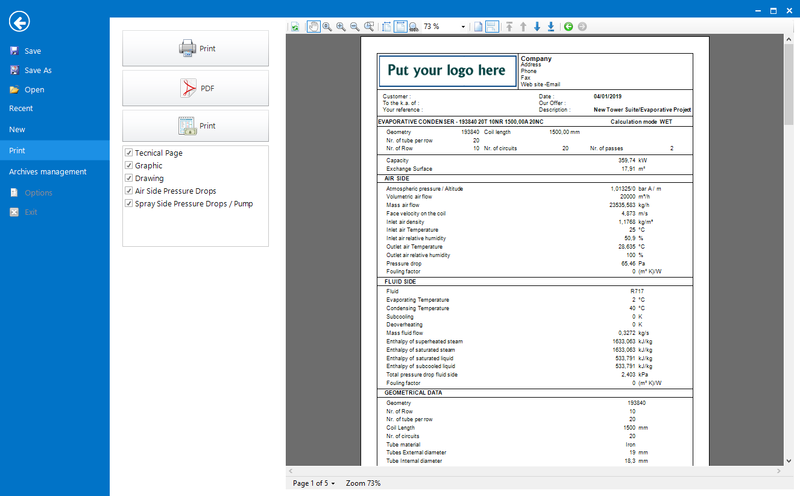 Simply insert your input data to get started! 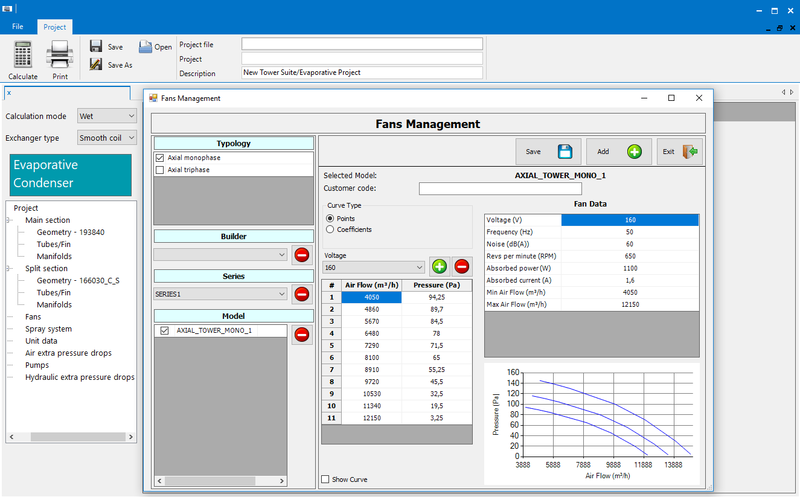 All the project geometrical features, like coils geometry, manifolds, tubes (and additional fins) can be managed, along with fans, spray systems and unit dimensional data. 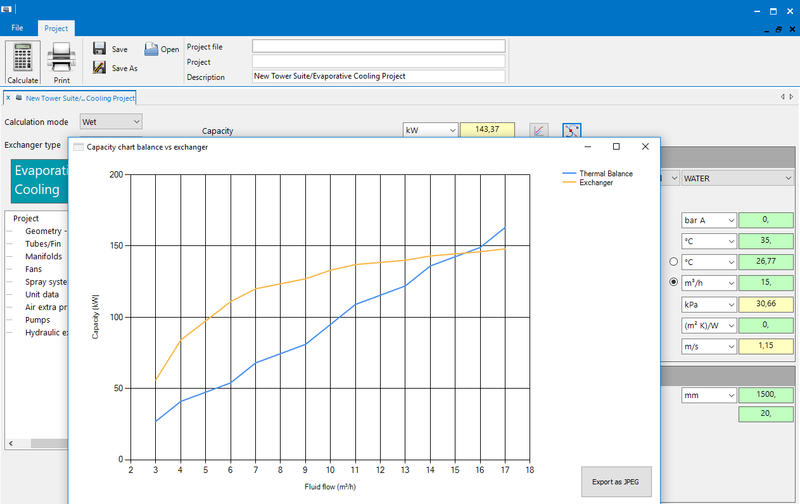 The calculation is very easy. 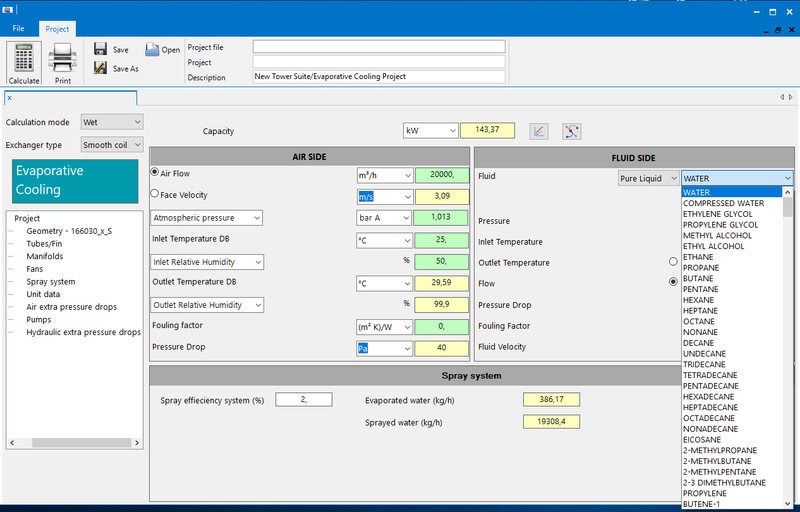 Simply insert into the green fields the input data, along with the dimensional project data, and click on calculate: according to the module chosen, the evaporative condenser/evaporative cooler capacity will be displayed, along with the other output data. 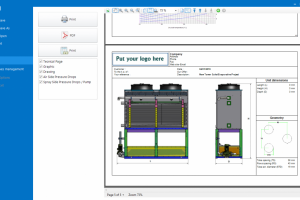 The software also allows you to print your results including a technical page, graphics and drawings, and they can be exported into a .PDF file.